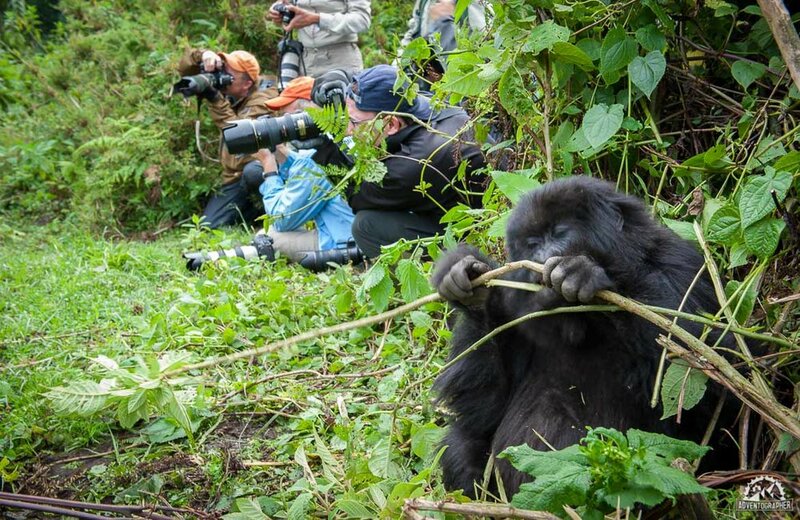 Befor booking a gorilla safari in Uganda or Rwanda, many travelers are always asking themselves, When is The Best Time of the Year for Gorilla Trekking? 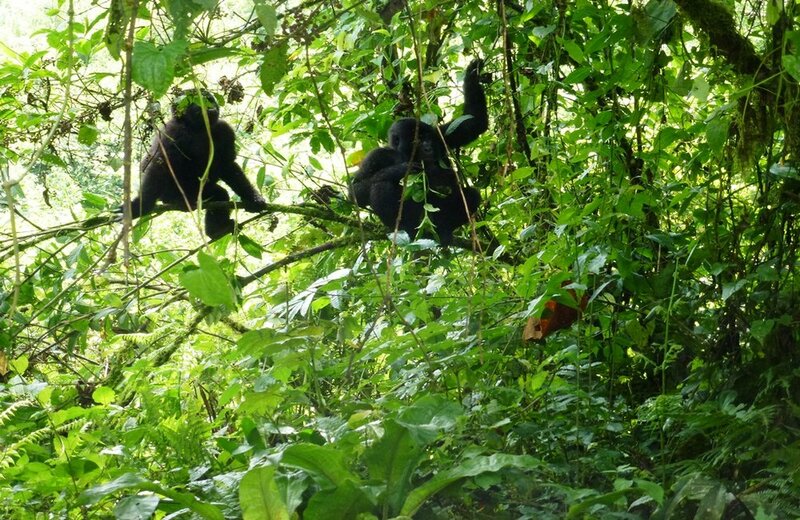 Friendly Gorillas safaris has put down well researched and true time to visit gorillas in Uganda. With this, you are able to better plan your Uganda gorilla trek with ease. 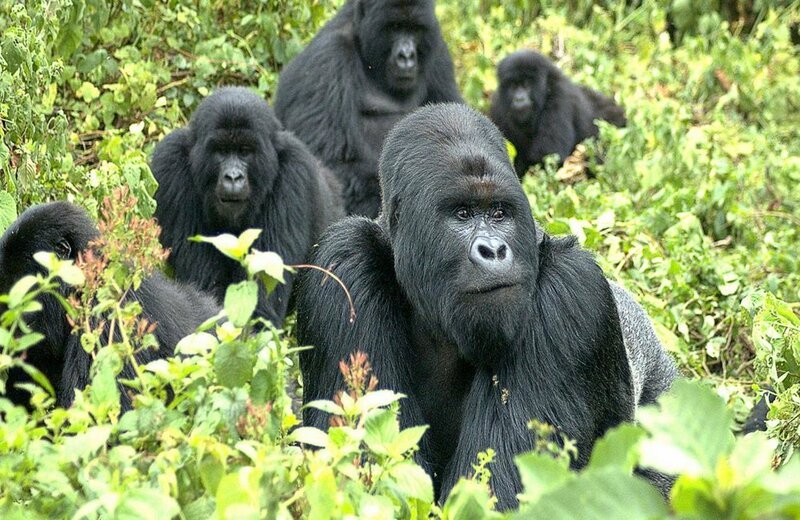 The Best Time of the Year for Gorilla Trekking in Uganda. 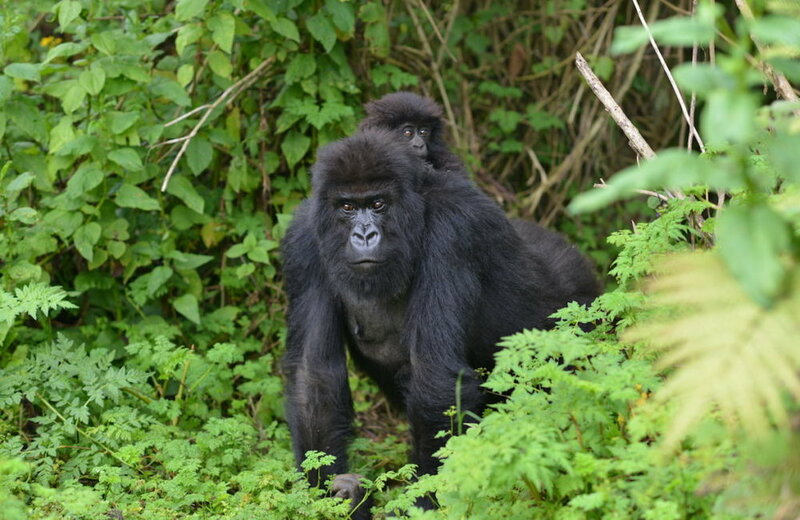 The busiest and Best Times of the Year to encounter Uganda or Rwanda mountain gorillas are Mid-June through early October and Mid- December through March. Yes, you can best see gorillas in Uganda during the dry season which is also refereed to as ‘High-Seasons’ or ‘Peak Seasons’. During this season, the roads are rather easier to navigate through and there is no rain to inconvenience you during your gorilla trek. 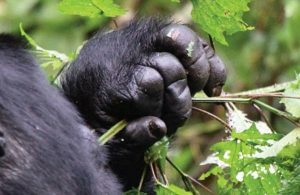 You can, however, track Mountain Gorillas all year-long in Uganda – There are no seasonal closures when it comes to Gorilla Trekking, whether it’s a Rwanda or Uganda gorilla trek. Since Gorilla Trekking takes place in the Rain forest. It’s possible to rain at any time there, however, it rains at night and in the early hours of the day. The sun comes out almost every day in the Uganda gorilla trekking destinations of Bwindi Impenetrable Forest, Mgahinga Gorilla Park in Uganda. For many, the Best Time of the Year for others are the Off-Seasons, the Rainy Seasons when there are fewer people and lower prices on upmarket lodges. This tend to give many people maximum concentration when with gorillas. 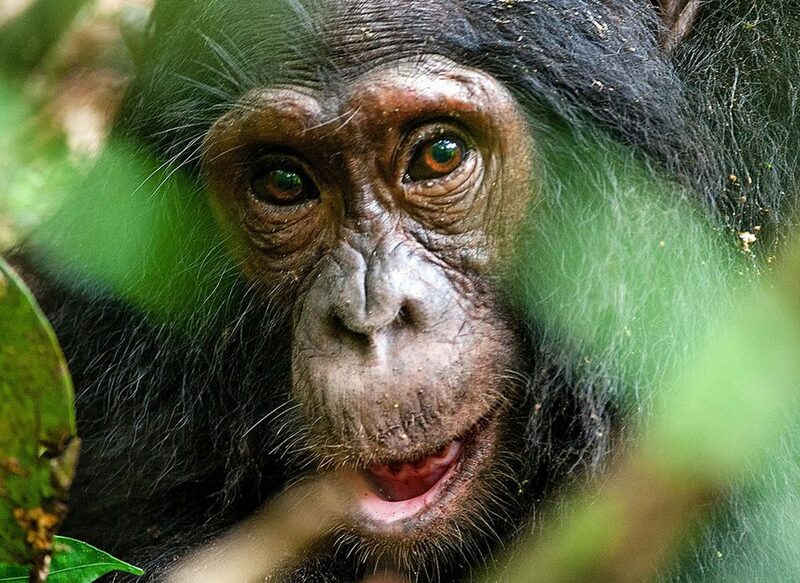 During these months of April to May and November to Mid-December, it’s rather easier to find Uganda gorilla trekking permits and this works perfectly well in case you are making a late booking. The term Rainy Season is not as bad for many as it may sound – the temperatures are milder, the gorilla national parks are even greener, wildlife often more abundant and the Gentle Giants of the Forest, the Mountain Gorillas are used to a bit of rain. Even when you think it is the dry season, you should know that, you can have the night or morning rains – that is why we tell our clients to bring a rain jacket or poncho and waterproof boots. 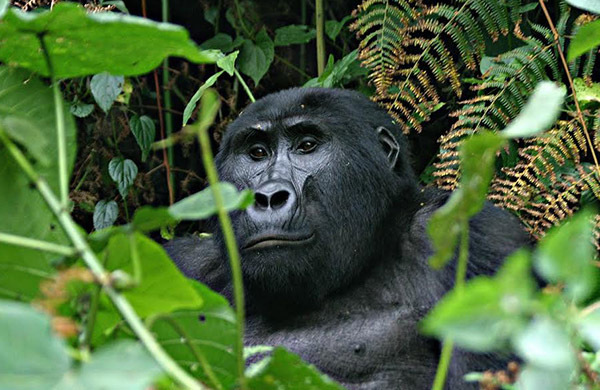 Best Time of the Year for Gorilla Trekking in Uganda – Rwanda – The Peak Seasons for Gorilla Tracking, considered the best months to see Uganda gorillas are June-July-August and September and then December-January-February. Boots are of necessity and waterproof ones at that. 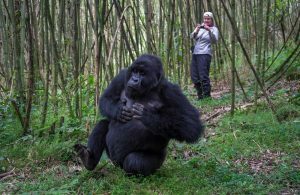 You will see that many of those guiding you on your Gorilla Trek in Uganda will be wearing rubber boots -many clients prefer waterproof hiking boots – waterproof day pack – long trousers, long-sleeved shirt – rain jacket or poncho. The long-sleeved shirt and long trousers also protect against nettles and not only rain. Be sure that your camera is well protected from the elements. 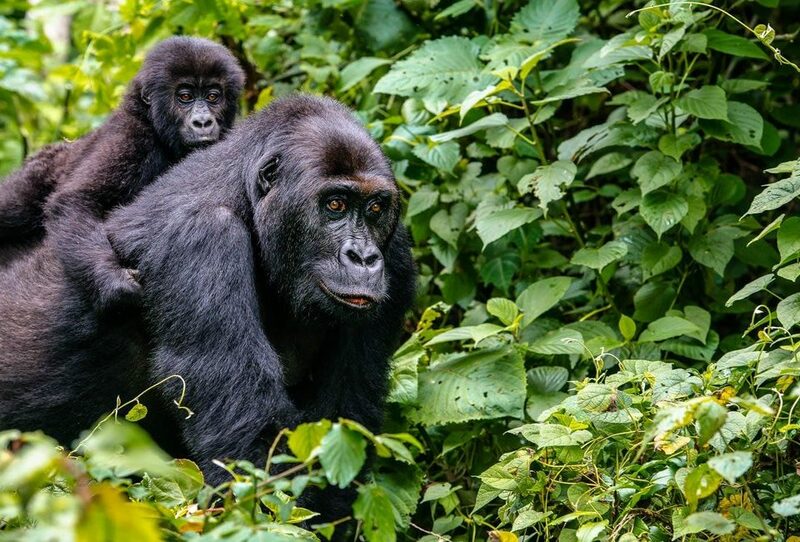 Use a porter to carry your day pack – by doing so you help a Rwandan or Ugandan family and during rainy season with slippery trails – be sure to have a walking stick which is readily available in Bwindi Impenetrable Forest and Mgahinga Gorilla Park. You can even buy the Souvenir carved one and take it home with you. 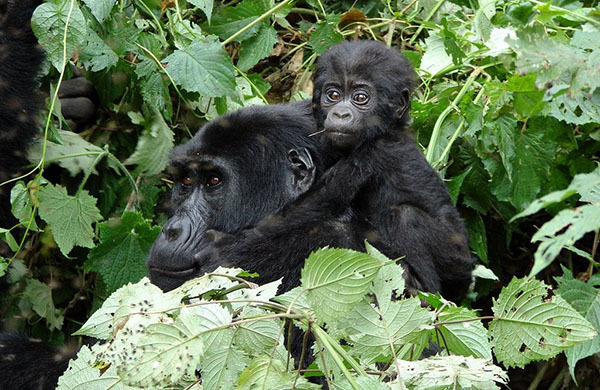 Gorilla Trekking in Uganda ideally takes place 365 days of the year, rain or shine. The best time for Gorilla Permits is during the off-season months. When it comes to the question of when is the Best Time of the Year for Gorilla Trekking in Uganda? – The reality is – Gorilla Tracking in both Uganda and or Rwanda is a year-round activity – there are no cancellations of Gorilla Trekking on Rainy Days, even during the Dry Seasons of the Year there can be Rain – Every Day is the Best Time of the Year for Gorilla Trekking – you are in a Rainforest, and yet after the morning mist evaporates – the sun comes out again. In conclusion, You can visit Uganda mountain gorillas anytime of the year. 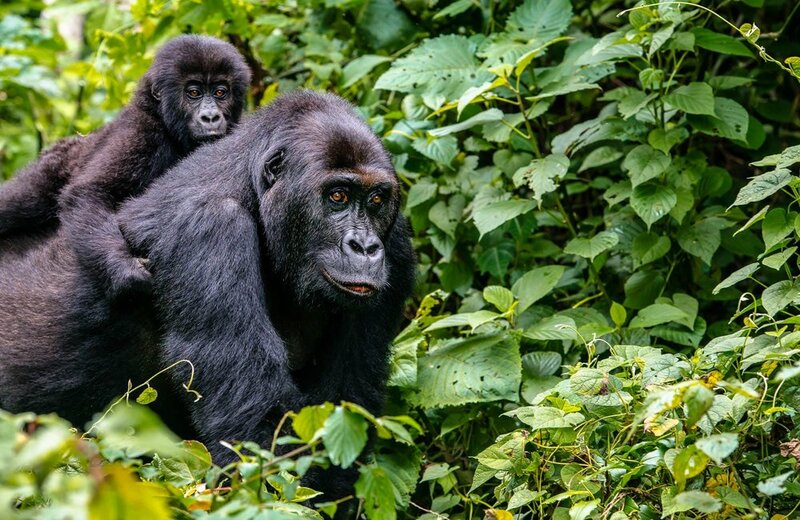 However the choice of whether you see gorillas in low or peak seasons may depend on factors like; when are you booking your Uganda gorilla trek?, Do you want to trek with the crowd, Do you want to trek with fewer trackers? Or even your budget. We strongly recommend you track gorillas during the peak season however, as earlier put, you can choose any season that excite you. If you need to book a Uganda gorilla safari, click here and choose an appropriate package for you. To inquire click here.